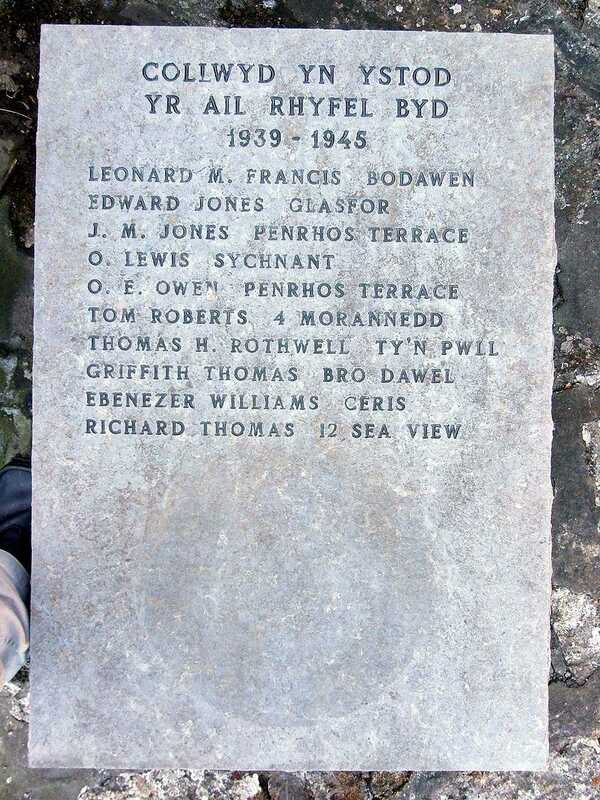 Many of the men on Moelfre War Memorial are also on the Marianglas War Memorial. 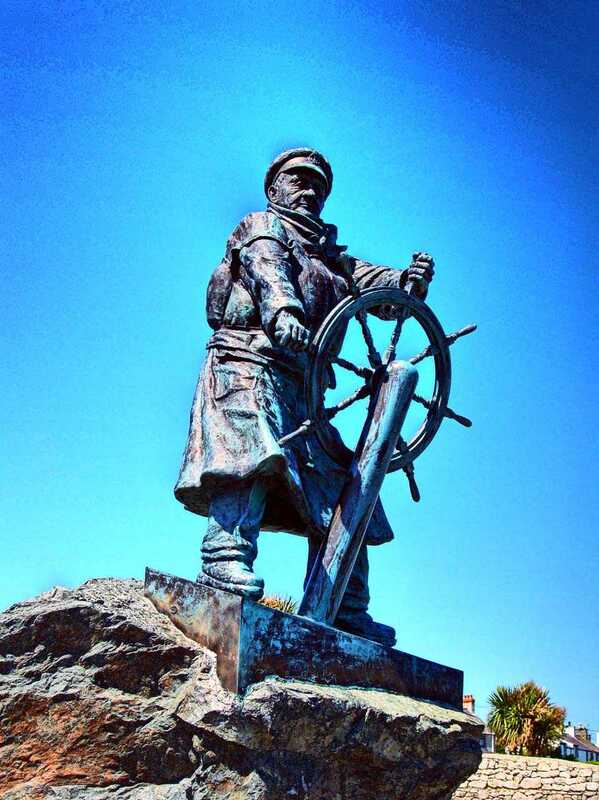 Anglesey, Moelfre, Dic Evans Memorial Statue to a Lifeboat Hero in hdr. 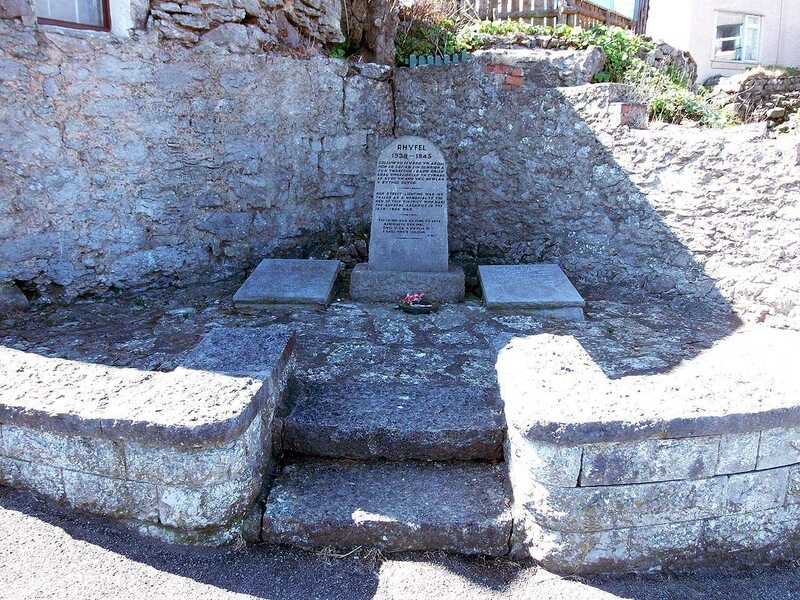 One of the few lifeboat crew to have been awarded two R.N.L.I. Gold Medals - their equivalent of the Victoria Cross. 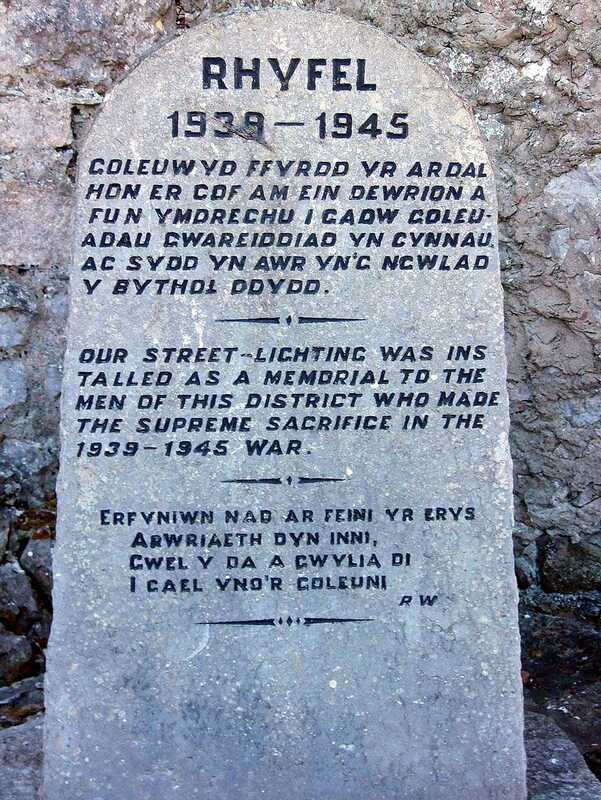 Testament to the bravery of the Men of Moelfre. 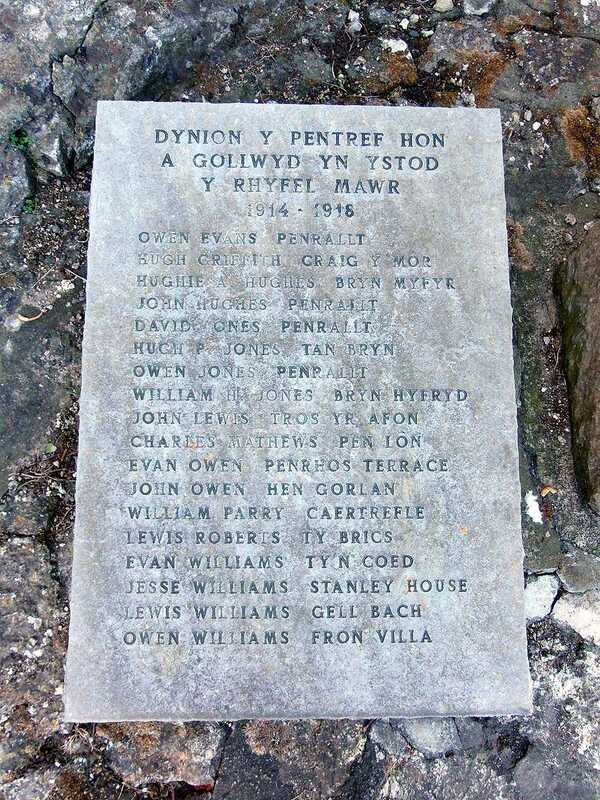 Names of the casualties with just a little more info are in the table below. 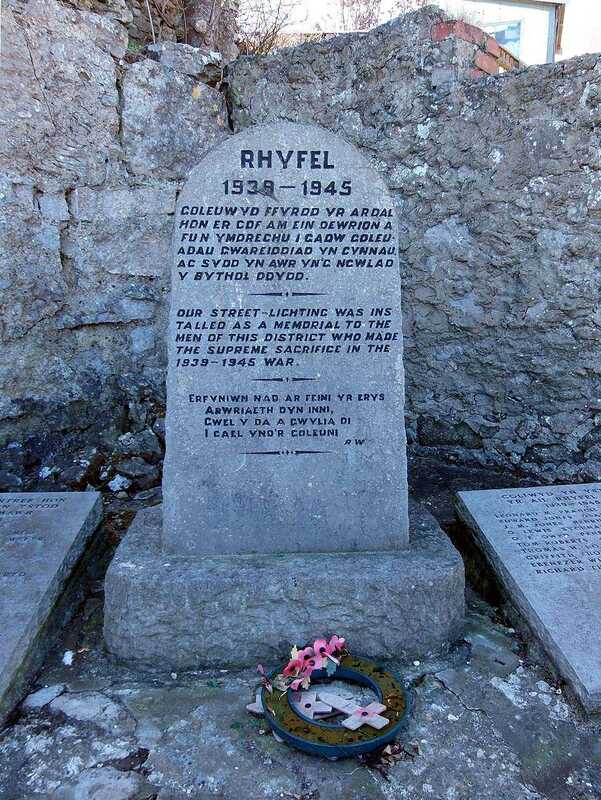 The scant information on the Moelfre Memorial makes it nigh on impossible to trace a person with a Welsh surname.